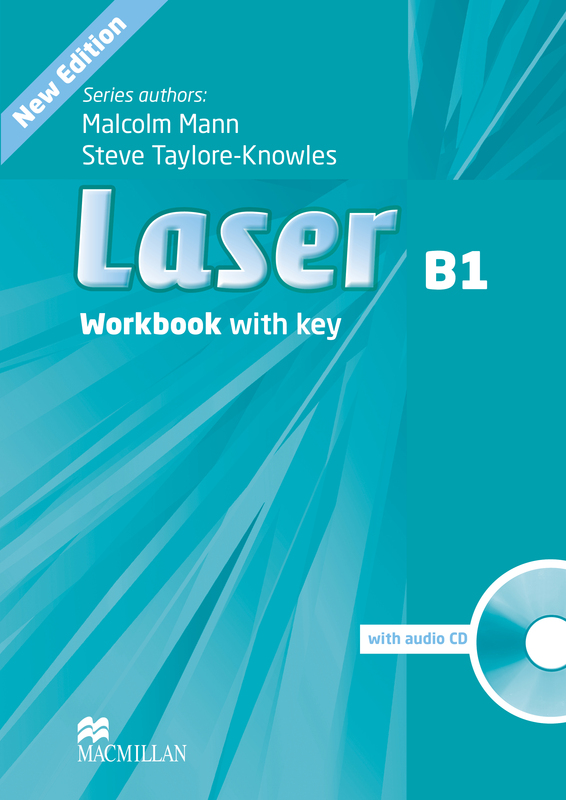 The Laser B1 Workbook contains comprehensive coverage of reading, writing, listening and speaking skills, while review sections reinforce the material previously learnt. The Workbook comes complete with an Audio CD making it an ideal partner for extra practice or homework. This version comes with a key.